Since I was running low on fuel I headed back, thinking I was in the clear to my surprise a LA5 managed to catch up and banged up my 109 before being delt with by the others. Nice shots, especially the Heinkel. It actually looks cold. Brrrrrrr. The FW190's down below on fighter bomber mission we're escorting. Managed to shoot one down and here's my second target being lined up in my gun sight. A burst, another burst and he's down. Searching for more I noticed a fight going up ahead, what happened next didn't look so good. back to base, nearing the base I took a peek at my fuel gauge and I was almost running on fumes good thing I headed back when I did or else I'd have to ditch somewhere. Landed and ended the sortie with 2 enemy planes shot down. 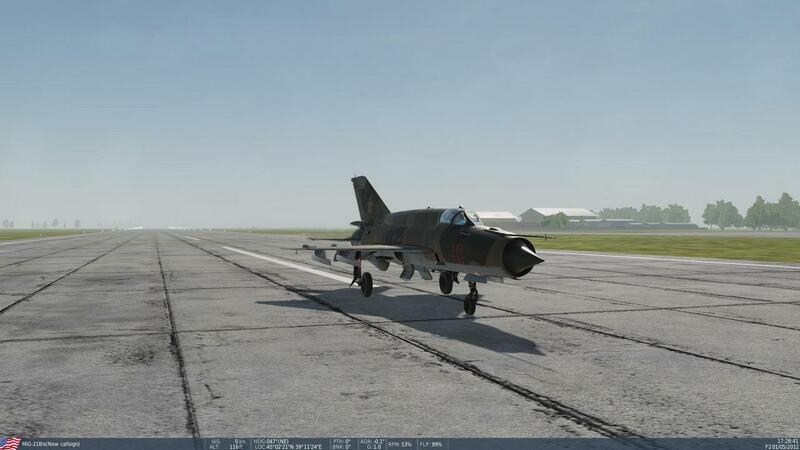 Just getting back to propper flightsims after a 4 year break, mainly IL2 but also am getting myself familiar again with the Mig21 in DCS world. I recently got a new PC after frying my trusty old one (which had a good life for the last 8 years and will be missed) while trying to upgrade it to 16GB of RAM. Now I can fly DCS properly (with exception of my totally worn out joystick). I now have the Viggen module in addition to the UH-1. Unfortunately my work hours don't allow for flying in the night anymore. Viggen is a very nice and interesting aircraft from what I've seen, I got my eye on their F14 Tomact module they'll release soon™. Which is my all time favorite Jet aircraft. I had to drop some of the eye candy with DCS 2.5.x update but I got it playable which is more important. So long my PC still works I'm not planning an update until Cyberpunk 2077's system requirements are confirmed so I can aim above those for my next build. 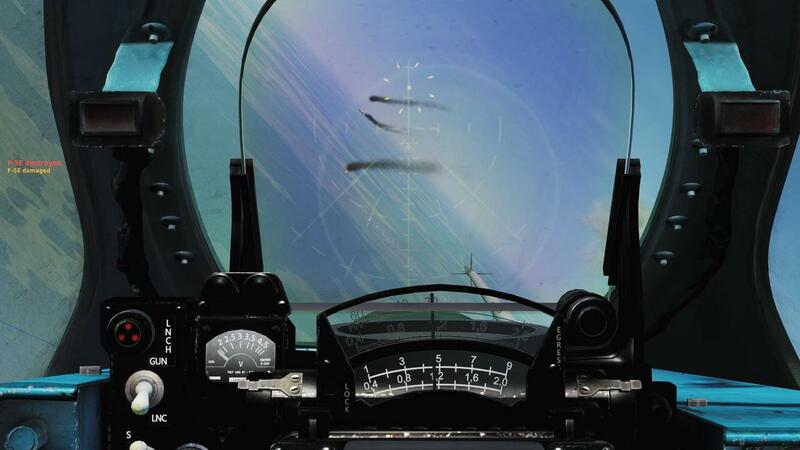 Yes, it's fun to fly but it's old tech means that your survivability isn't that great. Very crude RWR, no air to air radar and a computer that reminds me of an Apollo space craft. Still ahead of the Fishbed though. Yep...I couldn't fly DCS online anymore since the update to 2.0. So at the end of November I finally caved and wanted to add some more RAM...a funny smell later I had to realize that I had to "tell Jim that he was dead". Totally awesome considering how much new systems cost these days and that I have a job that pays barely above minimum wage. But fortunately I got some help from the family with that. Last edited by Schroeder; 01-02-2019 at 03:02 PM. 2nd sortie of my LW career. Providing Air cover for ground units, soon some Laggs decided to engage us. While trying to get a shot at one his buddy sneaked upon my six and whilst trying to shake him which is about impossible to do in a sluggish 110 he got a good shot at my engine. After he did another pass and more damage I had two options, continue my pitiful attempt to head back to base with a blasted Ruski trying to finish me off or go for a swim...I chose the latter and bailed above the lake you see in front of me. at least it was over friendly territory so while the 110 gracefuly went down I lived to see another day. Is it Battle of Britain? 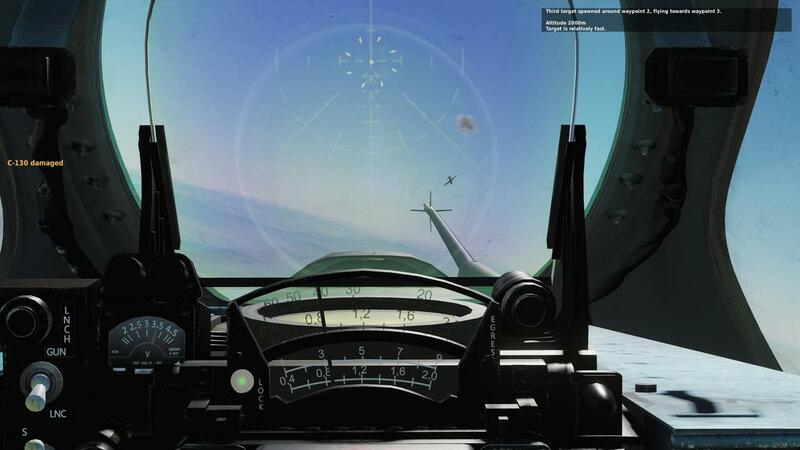 The picture in the last post is from DCS. The WWII ones are some iteration of Il-2, I assume Battle of Stalingrad. 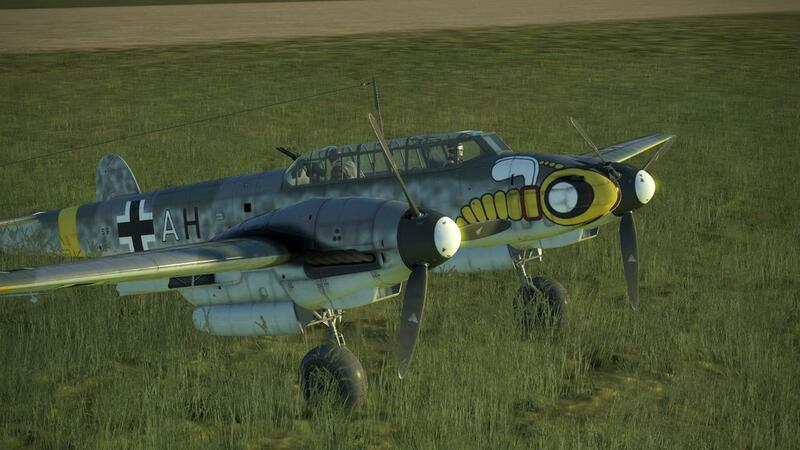 IL2 Great Battles. I got both Battle of Stalingrad and Battle of Kuban.